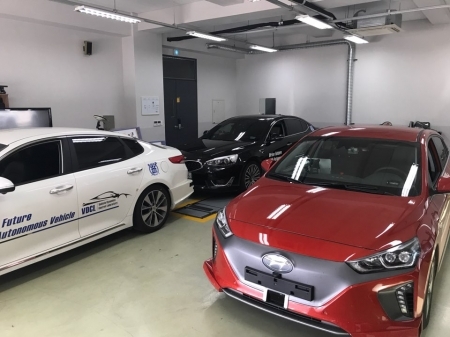 Welcome to Vehicle Dynamics and Control Laboratory at Seoul National University. 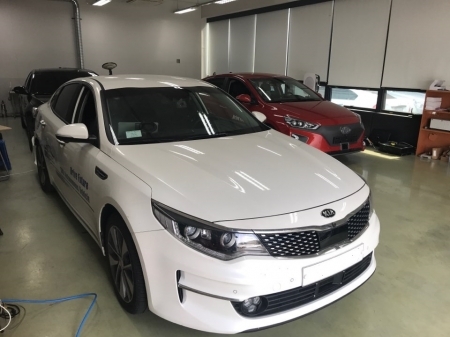 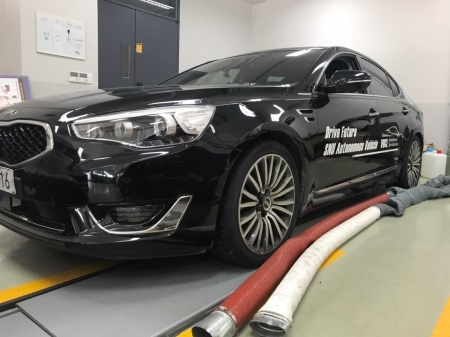 Since established in 1993 by Kyongsu Yi, we study the autonomous driving system, vehicle dynamics and chassis control, especially as it related to vehicle safety. 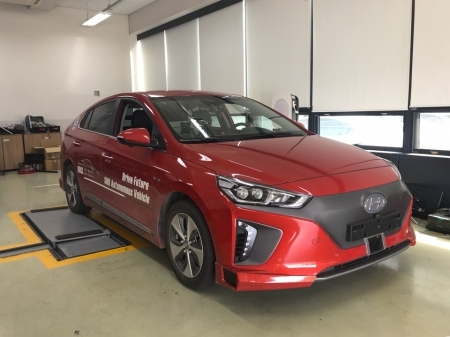 Our research aims to implement the theory and analytical approaches of environment perception, decision, motion planning and vehicle control in various test vehicles and to secure the safety of the traffic participants. 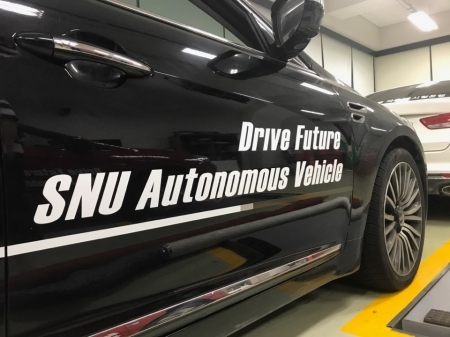 Copyrights © All Rights Reserved by Vehicle Dynamics & Control Laboratory.